Keller Knapp Realty and Blue Ink Title are pleased to host our first Panel Discussion of 2019! Our very own Jonathan Rich will facilitate our panel on the topic of affordability, equity and workforce housing. Engage with three of Atlanta’s brightest minds around planning, growth and the challenges and opportunities to make Atlanta a great city for EVERYONE. Tim is responsible for design, permitting, zoning, preservation, housing, community development and transportation planning in this role. Prior to this appointment Tim was Director of Planning, Preservation and Sustainability for the City of Charleston, South Carolina for 11 years. Tim worked for Mayor Joseph P. Riley, Jr. on all matters related to planning, urban design, preservation and economic development. 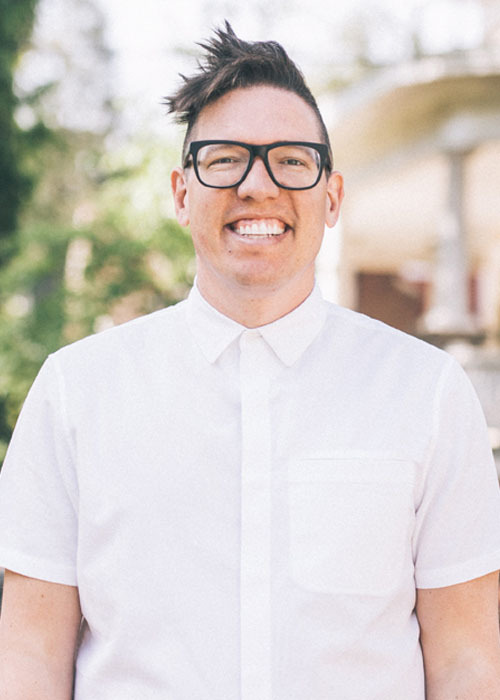 With 20+ years of experience in community planning and design, Aaron works with neighborhoods, local governments, and organizations to create vibrant and sustainable communities. His skill set covers master planning, corridor planning, urban design, land use and zoning, community engagement and community branding. Erika has worked every aspect of the real estate business representing sellers, buyers, investors, and has built an investment portfolio of her own. Her team, Erika Brown and Associates, is the #1 team in Southwest Atlanta and in the past two years has generated over 25 million in sales in southwest Atlanta alone. We hope you join us for this informative and lively discussion! Please note: seating is limited at this venue, and registration is required. 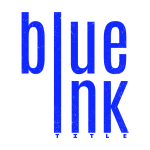 Big thank you to our sponsor- Blue Ink Title!